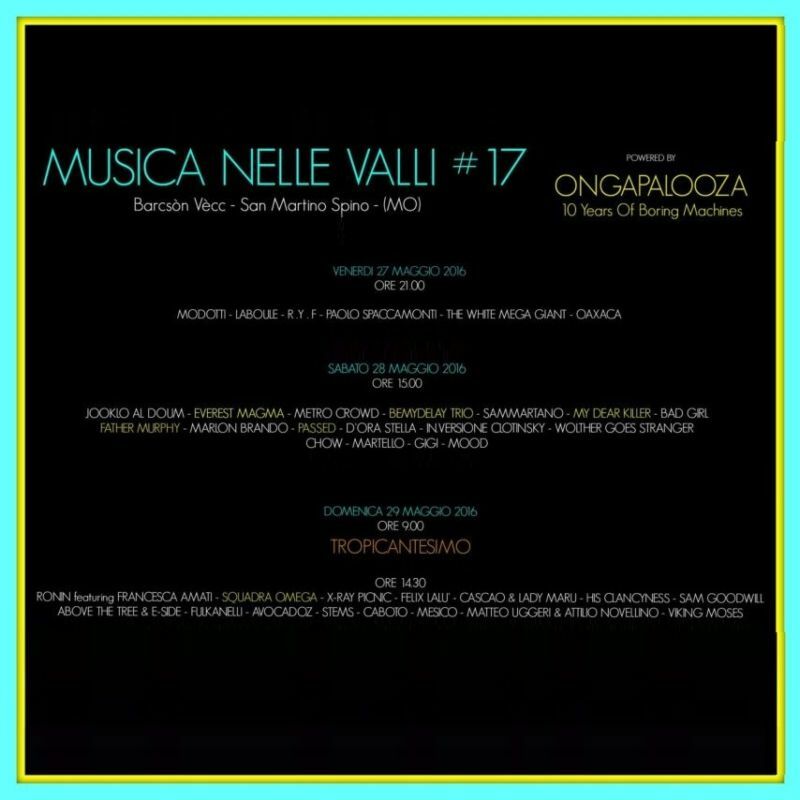 The Sammartano live we recorded took place at Barcson Vecc, San Martino Spino, Modena, Italy, in the second day of the Musica Nelle Valli Festival, reaching its #17 edition. 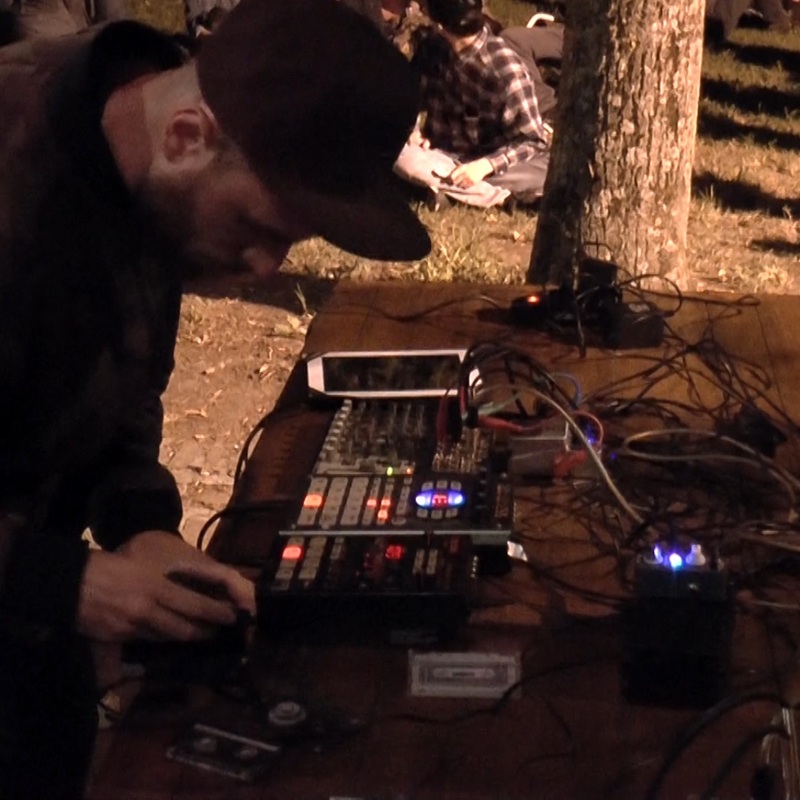 Each artist had half an hour to perform his live set. To see the video-report for Day 2, click here. To read the full report: here.